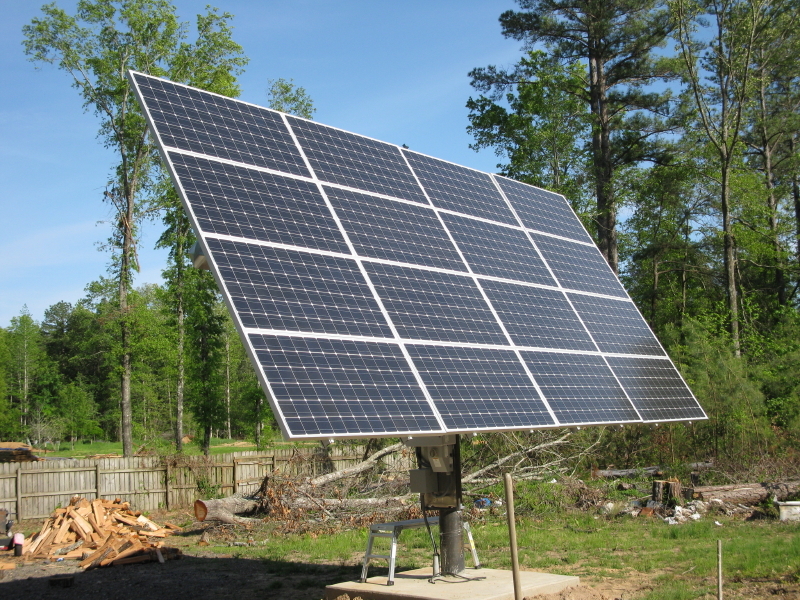 We provide high quality Panasonic and Solarworld panels and SMA inverters. 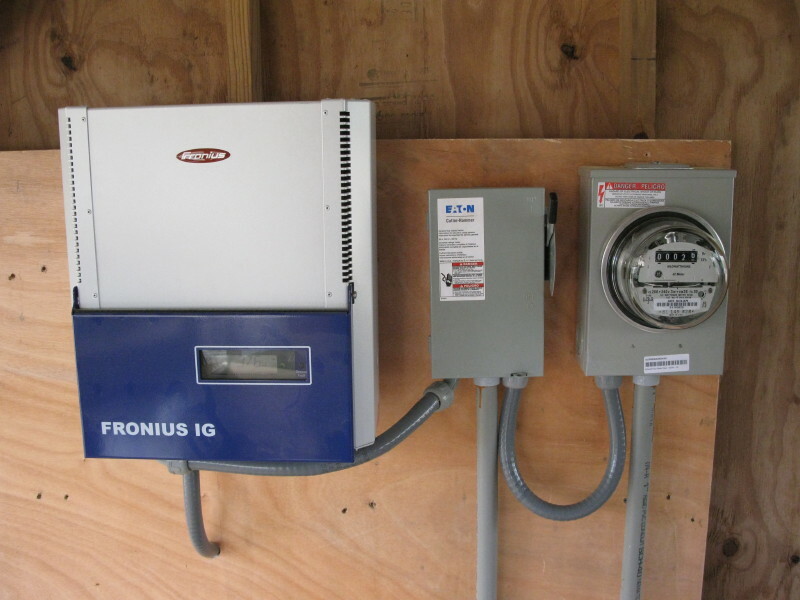 In Arkansas, net-metering has been available since 2001. 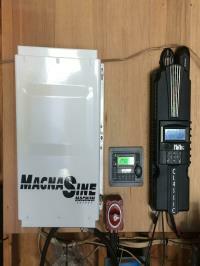 This allows a home owner or business to connect to the grid and turn their meter backwards. Solar electric systems have fallen in price by more than 60% in the last six years making them now extremely feasible to install. A business property may in addition to the tax credit use 5 year depreciation under the IRS MACRS rules. 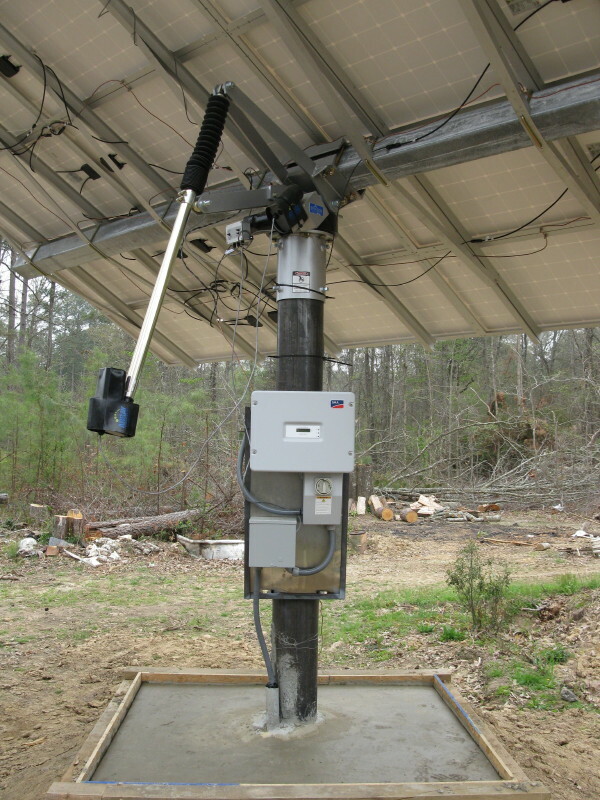 The dual axis solar tracker and generation meter in the lower three photos are located at Star City, AR. 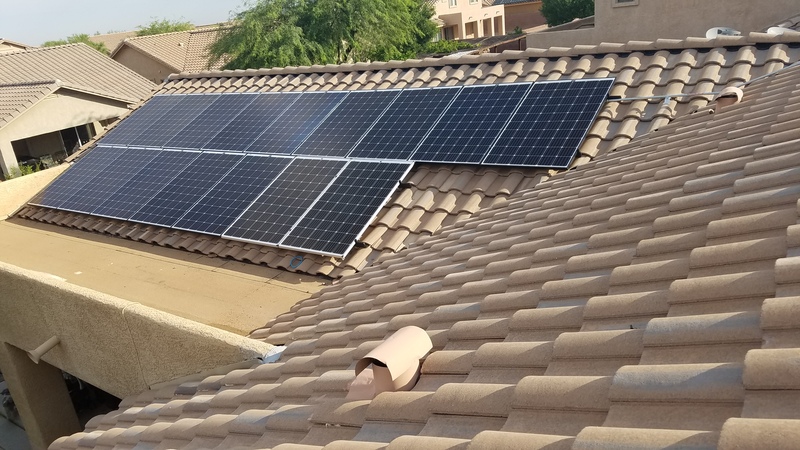 The Perez home is considered Net-Zero since all electricity needs are met by Solar!